New Orleans hip hop legend Lil Wayne released his latest album Tha Carter V on September 28, his first album to not be released on Cash Money Records, who he has had issues with for years. This album serves as a follow up to the 2011 album Tha Carter IV and his latest album release since 2015’s Free Weezy, an album filled mired by the artist’s discontent with his former music label. This latest album release features a multitude of artists including Kendrick Lamar, Nicki Minaj, Travis Scott, Snoop Dogg and the recently deceased XXXTENTACION. The album is expected to perform well commercially, with Kanye West saying that it is likely to surpass his upcoming album Yandhi in sales. 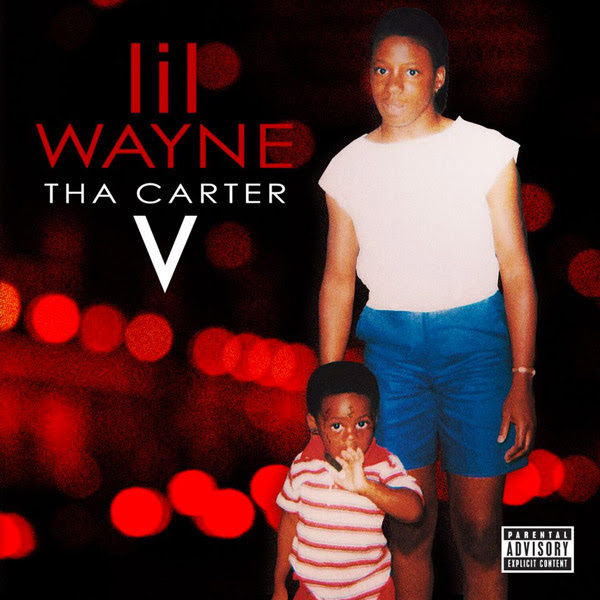 Tha Carter V was supposed to originally be released in 2014, but had received numerous delays, with Wayne placing the blame on Cash Money Records, who he had spent years trying to split from. In 2015 the artist was embroiled in a $50 million lawsuit with the company after he released the Free Weezy project on the streaming platform Tidal. Issues were already complicated prior to that incident, earlier that year Cash Money founder Bryan “Birdman,” Williams, and prominent trap artist Young Thug were indicted in a shooting on Lil Wayne’s tour bus. Things appeared to of cooled down as of late,with Birdman apologizing to the rapper at the Lil Weezyana music festival in Wayne’s hometown of New Orleans, Louisiana. The artist has also vocalized his desire for artistic control and freedom, addressing how essential it is to his creative process. According to his interview with Billboard, the worst part about dealing with these controversies were the fact that they took time away from his music. 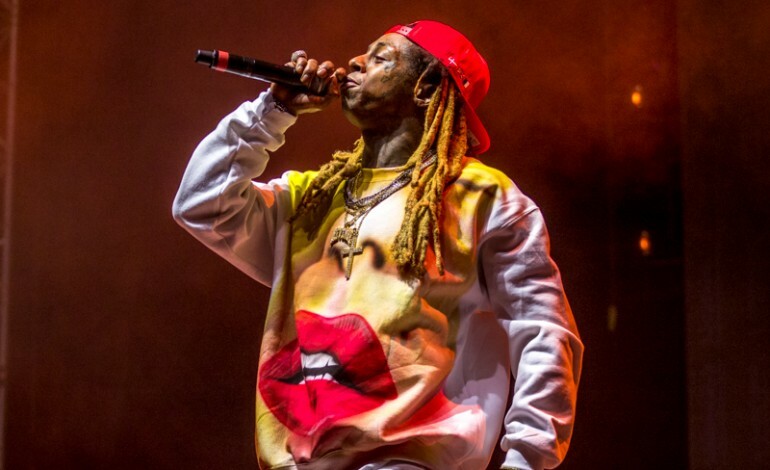 Lil Wayne was able to finally free himself from Cash Money Records’ in June of this year, after reaching a settlement from his 2015 lawsuit with the record label. Due to the settlement the artist is prevented from going into further details of the case, however his excitement to get back to releasing music on his own terms was evident.